Tanay highlights an important message through his dance! Will this performance impress the captains? 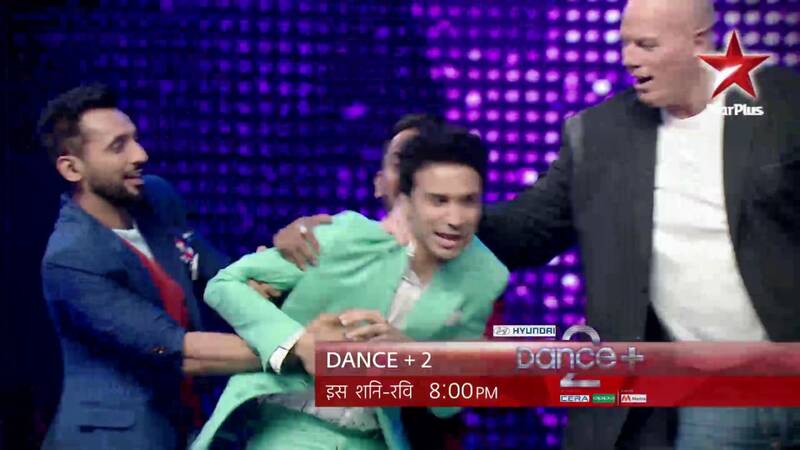 Don't miss Dance+ 2, This Sat-Sun at 8 PM, only on STAR Plus.